Carol Barbour and her family have lived in Fairfield County for twenty years, having relocated from the Chicago area, and prior to that, Boston. 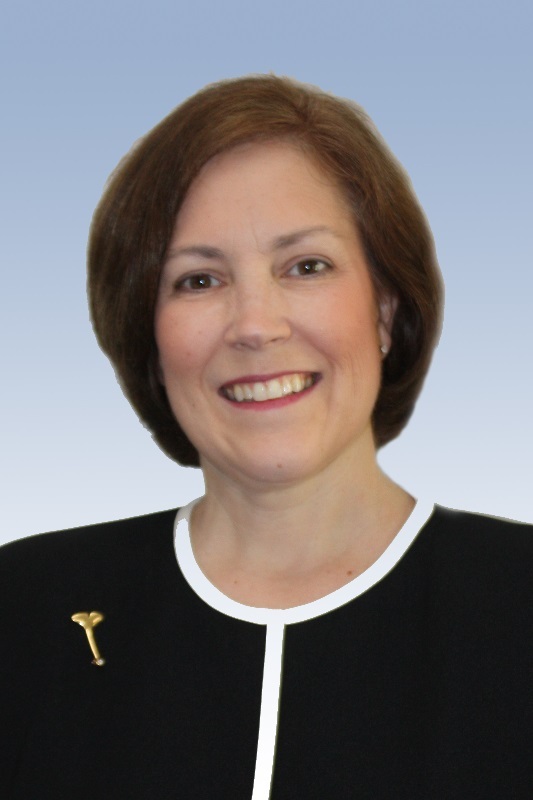 She has served real estate clients in predominantly in New Canaan, Wilton, and Darien since 2009 and is a member of the New Canaan Board of Realtors, SMART MLS (Greater Fairfield County) and FLEX MLS (New Canaan). She offers buyers and sellers white glove service by focusing on client priorities, timelines and family needs. Carol received a B.A. from Colgate University and an M.B.A. from the University of Chicago Booth School of Business.